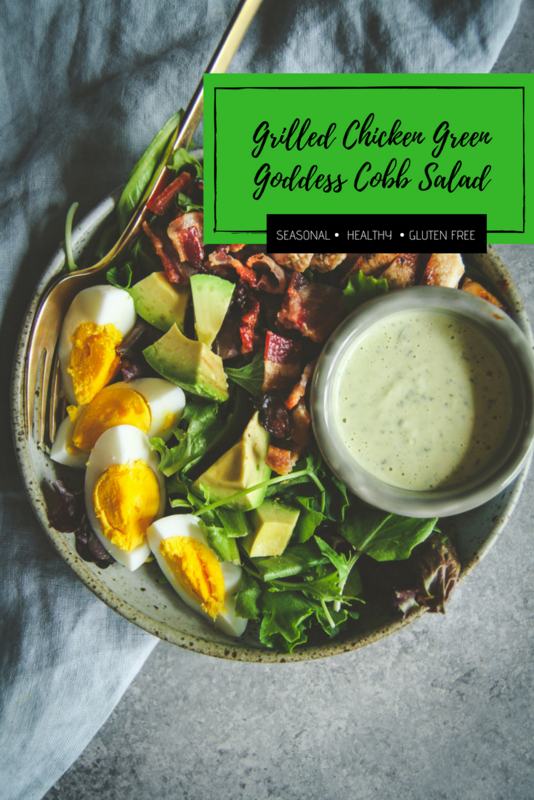 After having a version of this chicken green goddess Cobb salad at Panera, I just had to make it at home, and fell so in love with this salad recipe that we’ve been eating this healthy and filling grilled chicken green goddess Cobb salad on repeat for the last few weeks! Does anyone else get a little annoyed at how Panera changes their menu so frequently? It seems like just as I’m getting to like something, it gets changed or removed from the menu. There was this insanely delicious Mediterranean flatbread they had for only a short time that I’m sad is gone, along with a bunch of other stuff. 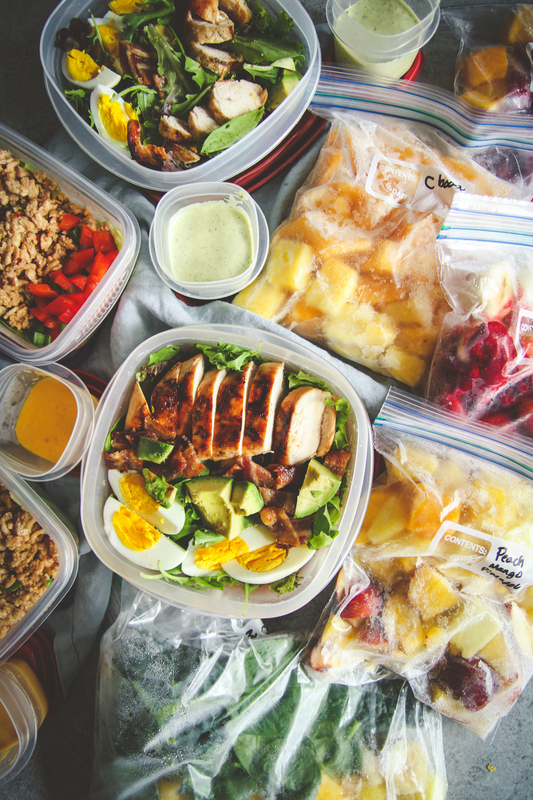 Before I started doing the Summer of Smoothies and Salads my biggest problem with salads I think was that they weren’t filling. I’d have a salad, and then be hungry an hour later. 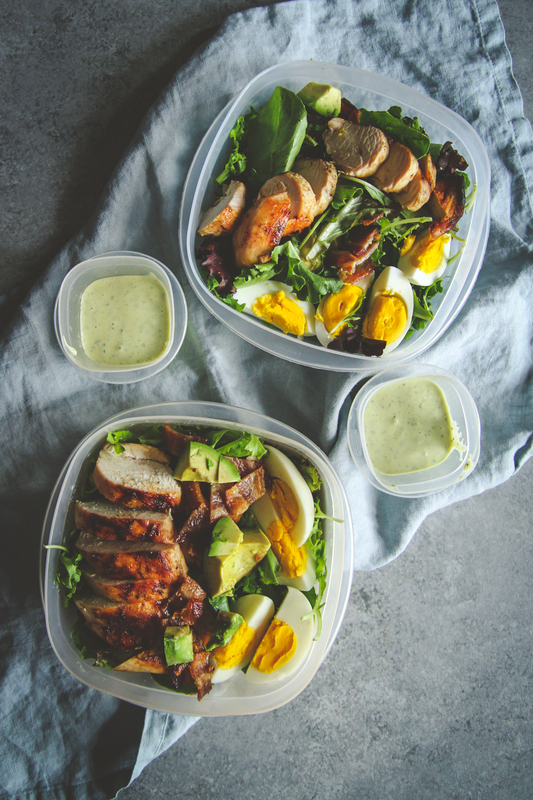 When I had the Panera green goddess Cobb, it was hours into the afternoon and as I looked at a clock I was pleasantly surprised that I wasn’t hungry at all! 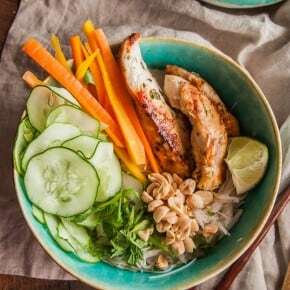 So if you’re looking for a healthy and filling salad, this is one I’d highly recommend. 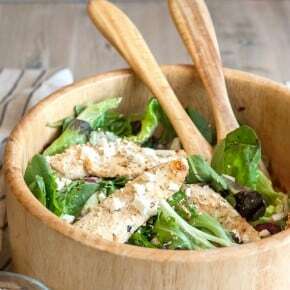 I was very pleasantly surprised to find that Panera actually shared the recipe for their green goddess salad dressing. 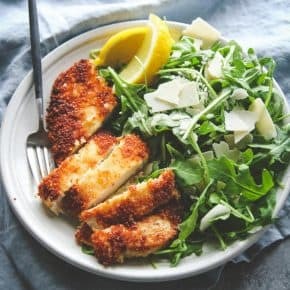 I followed the recipe blindly, only afterwards to see that it yields 2 cups of dressing! 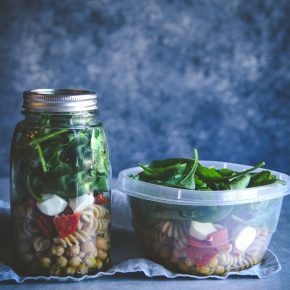 That’s more than most dressing containers lol, so I’ve paired the recipe down for you below. For the grilled chicken, I just marinated in a little bit of olive oil, lemon juice, garlic and salt/pepper/oregano. The bacon can be baked or cooked in the microwave or on the stove top – whichever method you prefer. 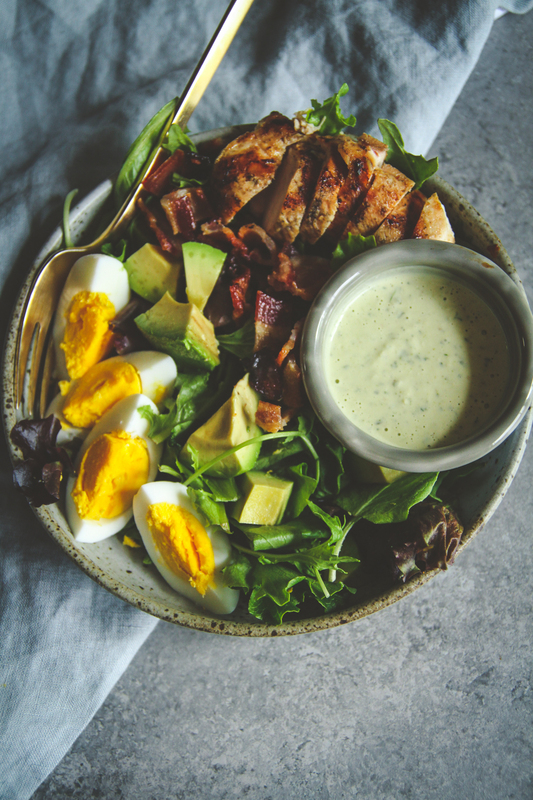 The eggs in this salad are hard boiled at 8 minutes, and they’re perfect! 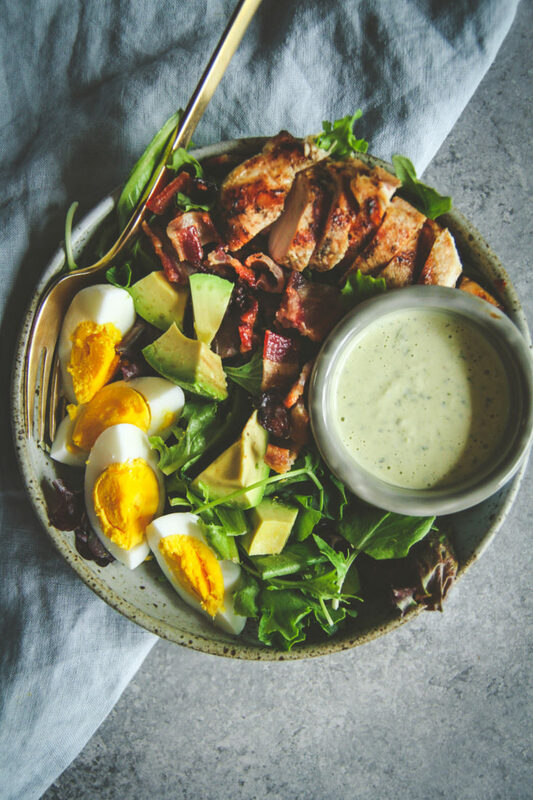 Mix salad, bacon, avocado, grilled chicken, hard boiled eggs and top it with green goddess dressing, and you’ve got yourself one delicious healthy and filling green goddess Cobb salad! Combine all ingredients in a blender and blend until smooth. 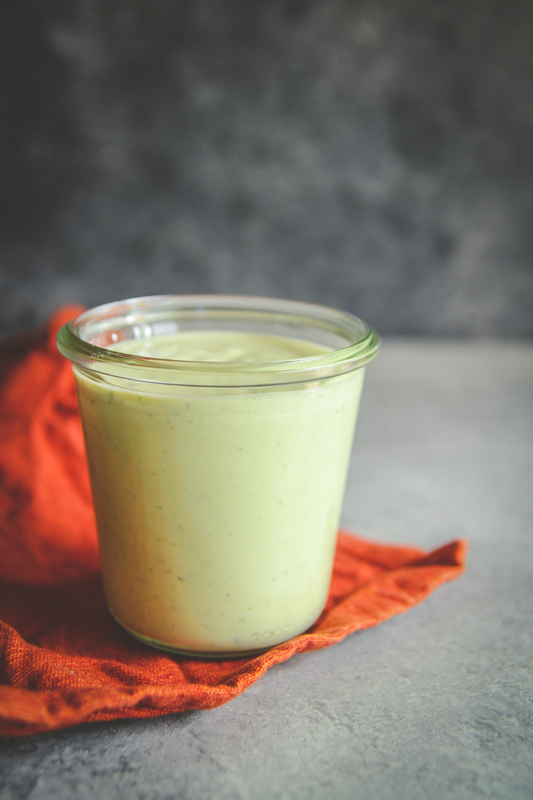 If you want a chunkier dressing, you can whisk all ingredients by hand. 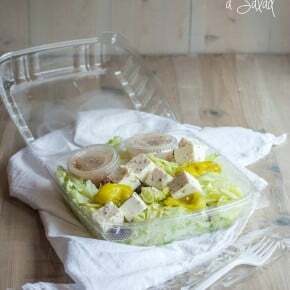 Combine the chicken, extra virgin olive oil, lemon juice, garlic and seasoning in a sealable bag or container. Let marinate for 1/2 an hour up to 24 hours. Grill on high until chicken is cooked through. Let rest for 10 minutes before cutting into slices. To make the hard boiled eggs: bring a small pot of water to boil, when water is boiling, carefully lower eggs in. Cook for 8 minutes, then run under cold water. Peel eggs and cut into 4. Cook the bacon until crispy. Let cool on a paper towel lined plate to soak up the grease. Cut or crumble into pieces.